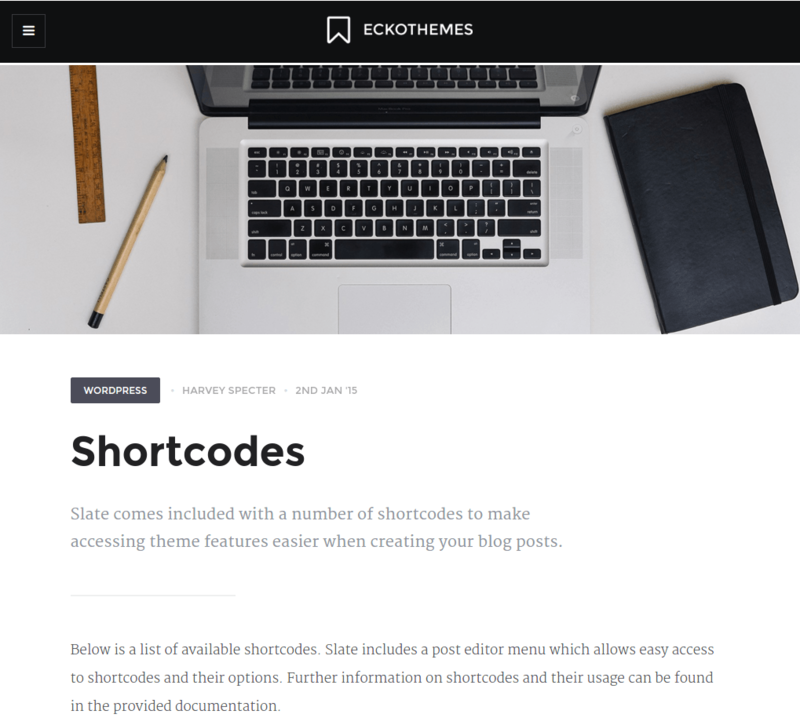 Slate is the elegant magazine as well as blog WordPress theme which comes bundled with some unique features. It gives freedom to the users to make the changes as per the requirements and it is easily customizable. 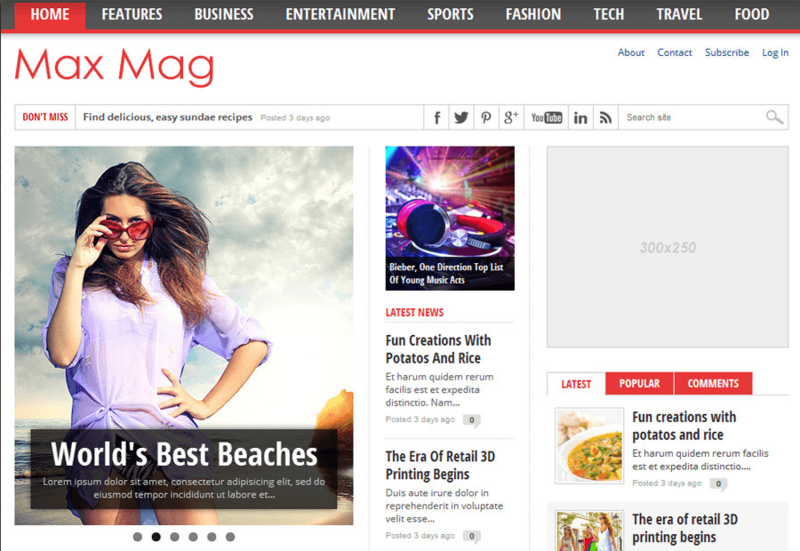 It allows to display the content in such a manner which is indeed appealing for the visitors. 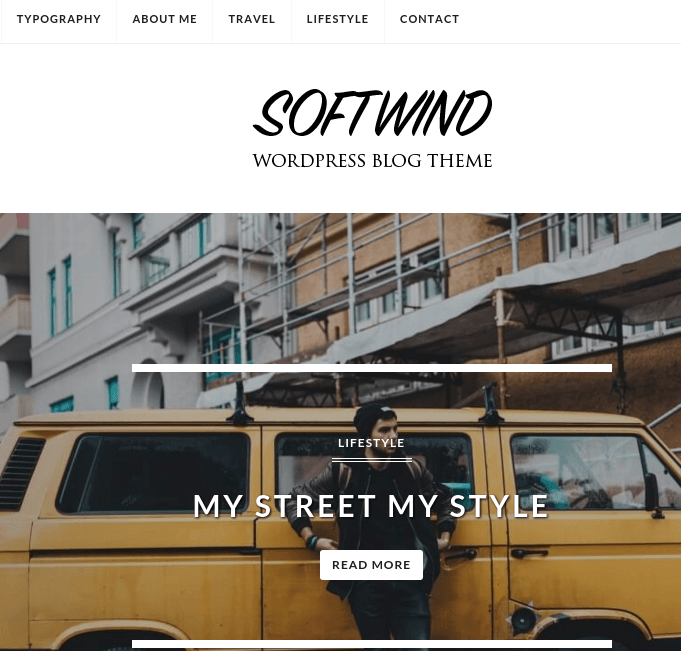 All the features that one is looking for to build a powerful website for blogs or magazines is supported by this theme. The code is very clean and simple to understand that allows to make the changes and give a new look and feel to the site. 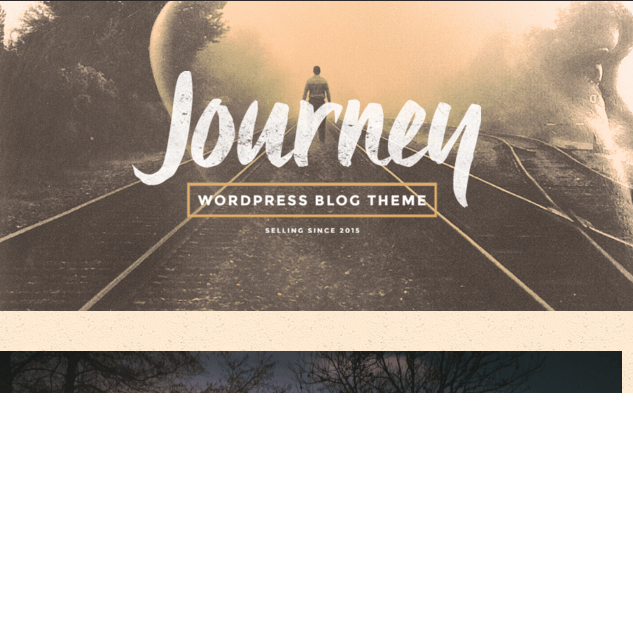 This theme provides with a great performance and the best page loading speed due to imageless layout. As Social media plays very important role in the blogging site, so it is well integrated with various Social medias and allows to share it. The theme is well designed by keeping SEO in mind so it is SEO optimized. Useful for the developers to keep a track on the code and the one which is causing any error through syntax highlighting. 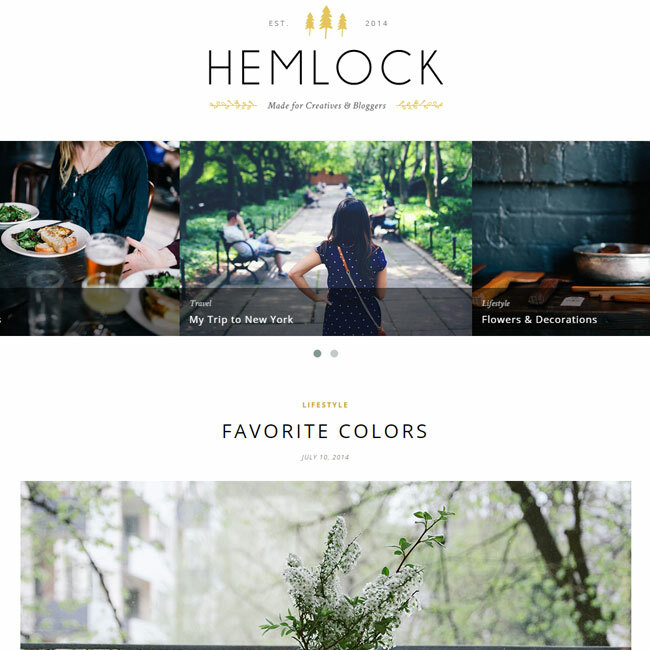 Supports different Post Header Styles and Page Layouts to give different look to your site. Provides with a Live Changes Preview that helps to keep the track on the issue before actually publishing. It is translation ready as it provides with .po .mo files. Reduces the efforts by providing with the sidebars which are widget ready.